Located just off Gulf Drive, Dips is a perfect after dinner spot for great ice cream, shakes and assorted candies. Eat Here offers flavorful preparations of commonly available foods. Great outlet shopping mall. Save 25% to 65% every day on designer and name brand. Located in the heart of Holmes Beach, the Freckled Fin is an Irish Pub on beautiful Anna Maria Island. At Fun and More Rentals, we believe you shouldn’t have to waste your valuable vacation time running around looking for bikes and kayaks to rent, baby furniture, supplies and toys for the kids, paddle boards, beach chairs, BBQ and grills, coolers and umbrellas, or anything else you may need while on vacation. 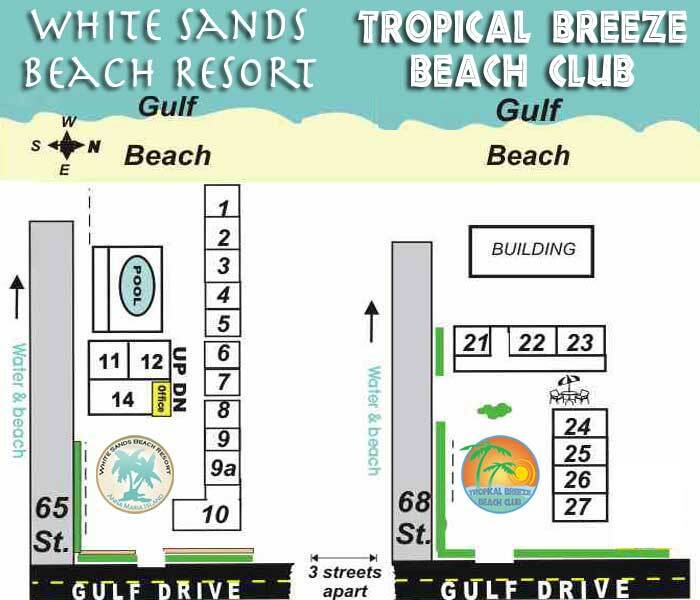 We are located in the Historic City of Anna Maria, a quaint "Old Florida" area on the north end of Anna Maria Island. Our store is a unique collection of local art and antiquities.